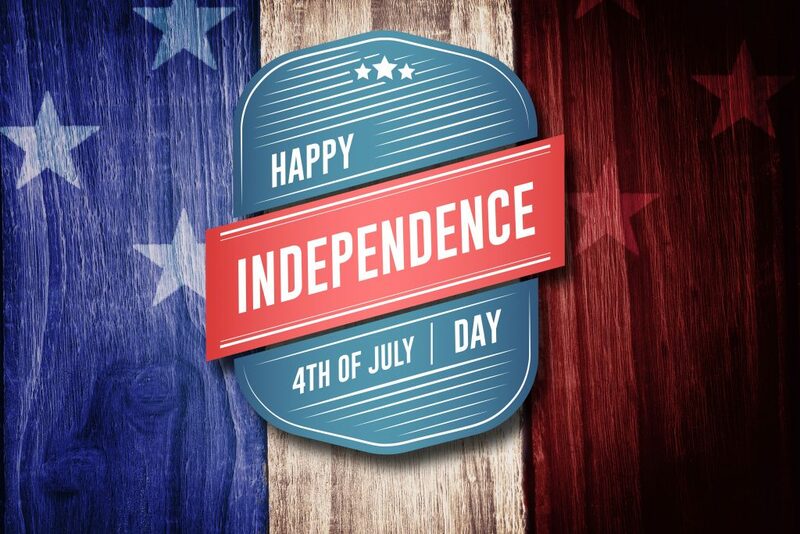 The 4th of July Safety Tips – ICA Agency Alliance, Inc. The 4th of July is a time for celebration. In order to keep a lighthearted and exciting atmosphere, please take these safety tips into consideration during your plans this evening. It’s important to keep a fire extinguisher nearby, in case of an emergency. Do NOT light fireworks if it is illegal where you live. If there is no ordinance against fireworks, be sure you find an open space away from building and other flammable objects. Wet fireworks down when finished and use a metal container to dispose of them. Only light one firework at a time. Always hurry to move a far distance from the lit firework. Keep fireworks away from your children. Do not relight malfunctioned fireworks. Make sure to check if there are any local fire bans. Always supervise children who are in the water. Keep a first aid kit around in case of an injury. If boating, ensure the driver is a responsible adult. Wear sunscreen while you are out in the sun. While you are celebrating, please do not let anyone get too out of hand. Too much alcohol can turn into a very awful thing—from illness, to injury, and even death. Make sure all children are supervised at all times. While this is a time to celebrate, let’s not lose track of our responsibilities as adults. Have fun, be safe, and Happy Independence Day, God Bless America!